The relation between brand strategy and business strategy was once relatively simple – typically the two were synonymous. Most companies made only one category of products, and the company name commonly doubled as the brand name – Ford made only cars, and all their cars carried the Ford name. Everyone understood what the Ford brand stood for. Today’s business landscape is far more complex. There are global corporations like Procter & Gamble whose own name is familiar, but which have many subordinate brands. There are umbrella brands like Virgin, applied across a diverse array of unrelated products and services. There are companies focused on their main product category but occasionally venturing into other areas, such as Starbucks selling music CDs under their brand. Some companies completely separate certain product categories under a different brand –Toyota’s luxury cars carry only Lexus branding, with no mention of Toyota. Takeovers, acquisitions and joint ventures may lead to one brand being subsumed into another, or being maintained as a separate identity, or in some cases the formation of a new brand for a merged product line. Other businesses – particularly within the technology sector – have made more dramatic changes, from hardware to software and vice versa, and in many cases to media provider as well. Some divest parts of their business to concentrate on core products. Minolta, for example, sold its photography division to focus on office equipment, enabling purchaser Sony to become one of the big names in cameras alongside the traditional market leaders. Add to these trends the expanding digital landscape, which is driving the convergence of product categories, and the entire meaning of a brand becomes far less rigid, more malleable. We explore the implications of some of these developments with Base Creative’s brand strategist and senior writer, Rod Parkes. 01 In an environment where it is no longer clear which company does what, what is the meaning of a brand? Essentially it is the same as it has always been – how the consumer perceives a company or product. The key difference is that this perception occurs today from a much wider range of perspectives, so the meaning of a brand literally depends on how you look at it. In many cases, a company’s main revenue stream may not come from the products with which it most closely associated by consumers. Internet users see Google as a search engine company, but from a business perspective it is at heart an advertising company. The search engine draws in a mass of potential consumers who can be easily segmented into target categories for advertisers according to their search queries. So the meaning of the Google brand differs depending on whether you are a search engine user or a potential advertiser. 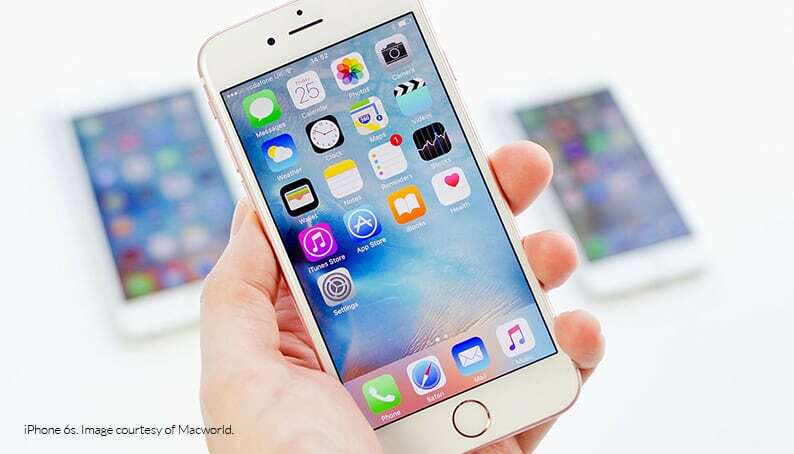 Technological convergence can also give a brand multiple meanings. When a single gadget in our pocket combines the functions of a telephone, a camera, a media player, and an Internet access point – not to mention a fashion accessory, and in less affluent markets, a status symbol – each consumer will view a brand such as iPhone differently depending on the particular needs it satisfies for them. A key part of Base Creative’s work is identifying and exploring the meaning – or meanings – of a brand to consumers through our market research. 02 Amid all these changes, what can ensure the survival of a brand? Essentially if you look at the big companies of one or two decades ago, those which have stayed at the top either serve relatively unchanging needs such as for household products, or – like IBM for example – have made major changes to adapt themselves to fast-changing technology and consumer preferences. The makers of Lucozade, a venerable drink once pitched at invalids, saw an opportunity to refresh the brand by retargeting it at the burgeoning energy drink sector, appealing to a whole new group of young sporty consumers. Not all such moves succeed, of course – the once mighty Kodak, for instance, ran into trouble by clinging too long to its legacy products despite officially repositioning itself from a film company to an imaging company. By contrast, Agfa was agile enough to jettison film manufacture when the switch to digital photography was clearly unstoppable, choosing to concentrate on its core chemical business. 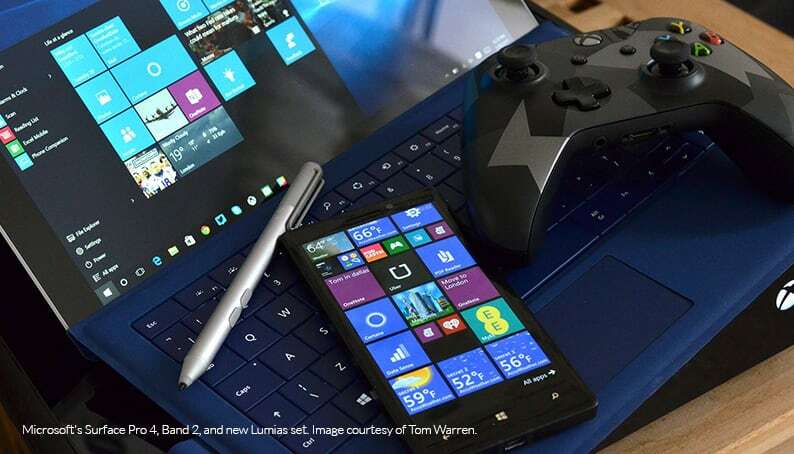 In some cases, adaptation has meant making a rapid U-turn to recover from mistakes – Microsoft initially dismissed the potential of the Internet, but swiftly changed direction to become one of the biggest online players. At Base Creative we can help to steer our clients through the refreshment of a brand whose original meaning has become less relevant to today’s consumers. 03 What are the implications of this brand flexibility for brand strategy? When a brand can be perceived in so many different ways, the brand owner can no longer dictate the meaning of the brand – the customer defines this, and today’s customers cannot be so easily told what to think. The Internet has made it simpler than ever to compare products and to learn what others think of them. 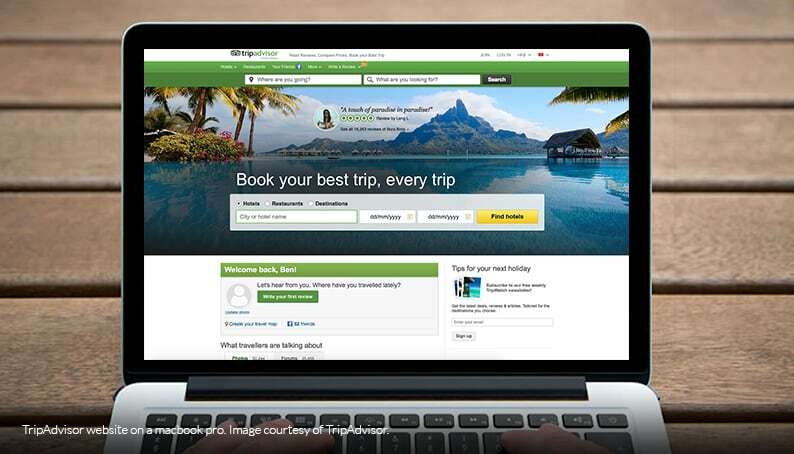 From Amazon to TripAdvisor, websites and social media enable the experience of others to help shape the potential purchaser’s perceptions. Consumers soon learn to use these tools in selecting goods and services which come closest to the meaning they desire for the product. In the process, they place as much trust – or more – in the experience of other consumers as in the brand itself, however well established. This has led some observers to argue that consumers buy in “tribes” – defined by branding expert Marty Neumeier as groups of customers “who are trying to achieve similar goals, talk to each other, and congregate around a particular product or company that empowers them to achieve their aims”. Base Creative helps our clients to identify the characteristics of their particular “tribe”, and to craft a distinctive visual identity and brand message for their product which will appeal to that consumer group. Furthermore, we can help them monitor and adjust their brand positioning over time to ensure that it remains relevant and authentic. 04 Is this kind of brand flexibility a modern phenomenon, or has a brand always been subject to evolution over time? The brand landscape has never been totally static. An often quoted example is the French company Hermès, which became renowned for its superb leather bags when it sought a new outlet for its skills in fine leatherwork as its saddlery business declined with the advent of motorized transport. And Kellogg’s Corn Flakes began life as a health product. The difference today is the speed of change, with seismic shifts in brand meaning occurring more often and more frequently, coupled with greater consciousness of the value of a brand as distinct from a product. Coca-Cola, which also originated as a health product, was perhaps one of the first brands in the modern sense. 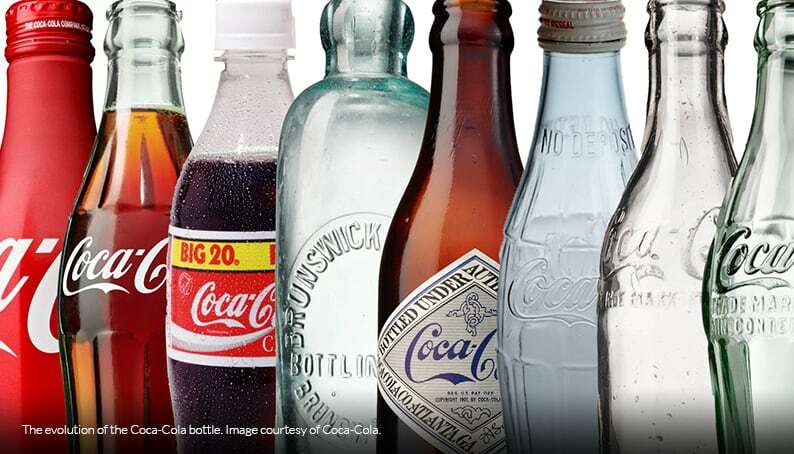 Its iconic bottle indicates an early recognition of packaging as part of the product and an aid to brand recognition. Today designing distinctive and appealing packaging is an integral part of Base Creative’s branding services. This does not mean that residual brand goodwill is entirely worthless. Major corporations are typically interested only in mass markets, but legacy products often retain a strong appeal to smaller tribes of consumers, creating a niche market. Hence the chemical giant Agfa-Gevaert left the film business as digital photography became the mainstream, but Agfa film continues to be produced under licence for the small tribe of serious photographers who still prefer to use film. This illustrates another trend – some once major legacy brands have themselves become products, licensed for use by smaller businesses eager to cash in on their established reputation. But these efforts will generally only succeed if the products sold under the brand meet the needs of consumers – typically as niche products for smaller tribes – and usually if they stay close to the product categories traditionally associated with the brand name. Base Creative has helped to identify and reinforce the meaning of some such brands. 05 In a world where the meaning of a brand is constantly evolving, how can a specialist branding agency like Base Creative help? Our work has always been about finding – or helping to create – differentiation, identifying what makes a brand or product the only one of its kind and helping to project its differences through creative design and targeted brand communication. Today we offer our strategic insights within a less static environment. Rather than telling the customer what the brand is about, we help the client to identify what the brand means to their consumer tribe, what these consumers desire, and to develop the brand to appeal to the wants and needs of the most appropriate tribe. We also place strong emphasis on a brand as experiential – something to be experienced through the senses rather than just as an intellectual construct. This can mean crafting sensuous live experiences and immersive branded environments to project the essence of the brand – its Brand DNA. 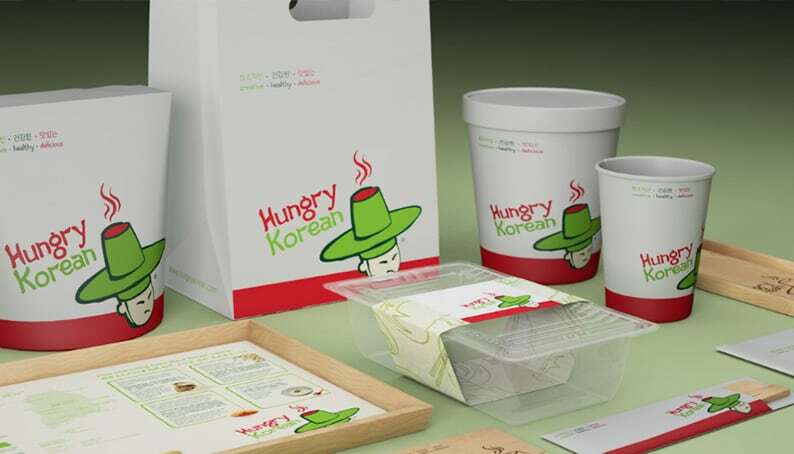 For example, in helping a new Korean restaurant chain to establish its brand, we looked not just at its name and advertising message, but the design of the restaurant itself and every customer touchpoint from the menu to trays to chopstick holders, making the brand a total experience for the consumer. And in a world where more and more of life is lived in the virtual world, we place great emphasis on online branding and helping a company project its brand digitally through its website and social media. All our work is informed by a sound understanding of consumer behaviour and a keen awareness of how this can change over time. We therefore leave space for a brand to evolve, rather than locking it too closely into a single frame of reference. Market changes may necessitate harsh business decisions – whether to abandon or refashion an outmoded brand; whether to brand a new product separately, or to extend an existing brand to include it – and our research can help the client to make appropriate decisions on the basis of facts. For example, we recently assisted the owner of three legacy brands to refresh and reposition them appropriately in the licensing market, exploring their meaning to consumers in different markets. In the end, our business remains what it always has been – to identify what makes a brand different and special, and to project that to consumers – but in a more changeable environment where consumers are no longer a homogeneous mass but divided into disparate tribes, and where the tastes and desires of consumers drive brand development, rather than being dictated to them.